Randall Interviews RJ about the Stanford football program and the upcoming top-10 matchup with Notre Dame. Reuben and Randall preview Notre Dame’s week 3 matchup with Vanderbilt. Reuben is surprisingly optimistic about this matchup. Randall discusses the 2018 season opener between Notre Dame and Michigan with Angelique of the DetroitNews.com. Reuben and Randall offer their opinions on the Meyer/OSU Situation and discuss News from Notre Dame’s Fall Camp. 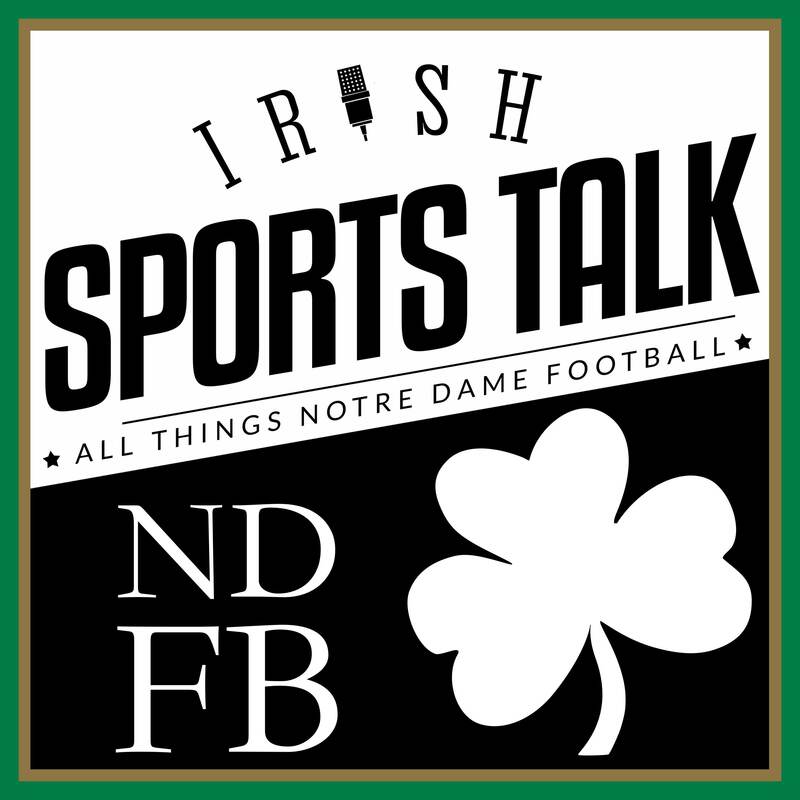 We discuss what Durham Smythe said about the Miami Hurricane’s game and other topics relating to the Notre Dame football team. Notre Dame’s appeal was rejected by NCAA, Jr Day coming up, Malik plans to attend the Irish Pro Day. Several of Notre Dame’s assistant football coaches spoke with the media and the Irish picked up several nice players in the late signing period. Michael James shares his thoughts on the 2017 Navy football team as they travel to South Bend for Notre Dame’s Senior Day. Follow Michael on Twitter @navybirddog and read Navy Football news at TheMidReport.com.